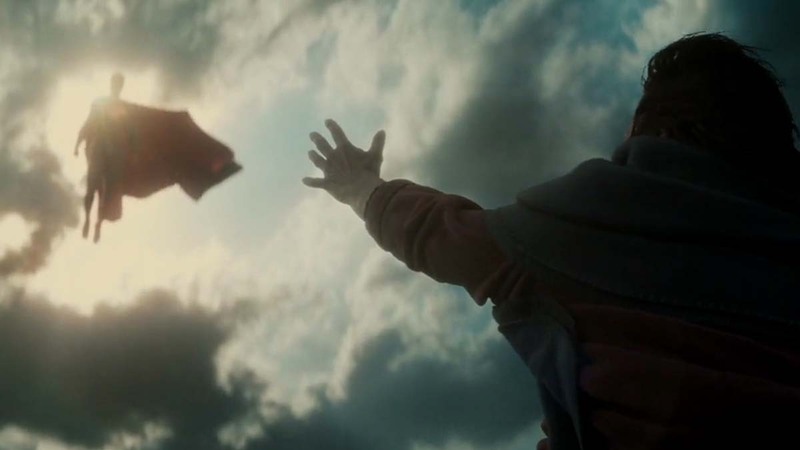 The internet was ablaze when The Hollywood Reporter published that Henry Cavill will be hanging up his cape and will no longer be playing the last son of Krypton. Apparently, there were earlier discussions for a possible Superman cameo in Shazam but talks, unfortunately, fell through because the studio is reportedly focusing on a Supergirl movie instead. Despite critics bashing the recent Superman and Justice League films, almost everyone is in agreement that Henry Cavill is the perfect actor to play the Man of Steel. So if it is true that Justice League was the last time we see him don the cape, it will be a hard task finding a worthy replacement. Of course, that hasn’t stopped people from fielding in their suggestions. Almost as fast as the announcement that Cavill was out, Deadline reported that Warner Bros. is thinking of casting the Black Panther star for the role, which if it pushes through, would give the world its first ever African American Superman on the silver screen. If Michael B. Jordan is taking the Superman role to a new direction, a perennial name attached to the role has always been Nic Cage. Cage is a famously big comic book nerd who even went as far as naming his son Kal-El. He’s gone on to play Superman in Teen Titans GO To The Movies but has yet to do so in live action. Even Cavill, the Man of Steel himself, seems to hint that rumors of his demise as Superman are greatly exaggerated with his latest IG post.